We Bring Cool To You! Need a Temporary Refrigeration Unit for your Renovation or Repair? If your walk in cooler or walk in freezer is in need of repair or being modified or replaced, our portable refrigeration units are an ideal solution. Our units range from 6’ to 16’-8” in length, which suits both small and large commercial applications. We would be happy to deliver a mobile refrigeration unit to your location. Then simply transfer your product to the refrigeration until the repair is complete and continue the seamless operation of your business. Our walk-in units are available daily, weekly, or monthly and are delivered right where you need it! When the rental term is over, and the unit is no longer required, Coolmate Rentals will return to promptly take it away. 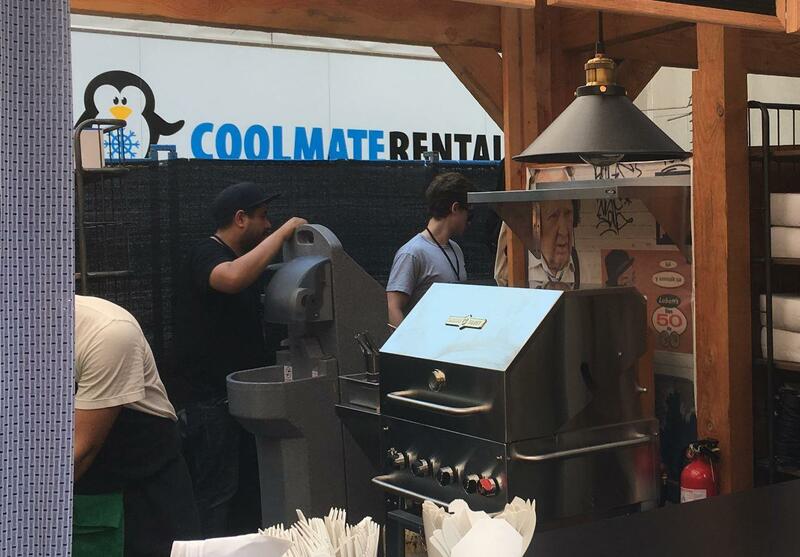 For more information on how a temporary walk in refrigeration unit may assist with the transition during your store or restaurant’s repairs or renovations, please call Coolmate Rentals at 1-855-505-COOL (2665) today! If you are looking to purchase a walk in cooler, walk in freezer or walk in cooler/freezer combination box, please visit our affiliate Built Rite Solutions! If your freezer or cooler is down due to power loss or equipment failure, please give us a call at: 1-855-505-COOL (2665) to inquire if we have the portable refrigeration unit that suits your needs. We offer a variety of cooler and freezer sizes and provide emergency delivery service to the GTA and surrounding area. We will do everything we can to help keep your business operational during this stressful time. No power? No problem! We’ve got generators! Looking for reliable portable refrigeration? If you are ready to choose your Coolmate unit, click here to view cooler and freezer sizes and specs.